Of course, if you’ll be getting a refund, another good thing about filing early is that you’ll get your refund sooner. The IRS expects over 90% of refunds to be issued within 21 days. E-filing and requesting a direct deposit refund generally will result in a quicker refund and also can be more secure. 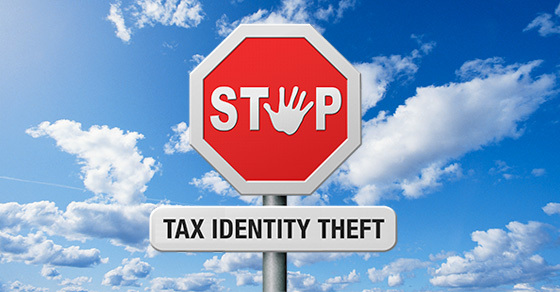 If you have questions about tax identity theft or would like help filing your 2017 return early, please contact us.